Package as per customer’s demand. 1.Material: 20CrMnTi, 40Cr, 42CrMo etc. 2. Process: Forging and CNC Machining. 7. Available for other types crown wheel and pinion like ISUZU, NISSAN, HINO , MITSUBISHI, TOYOTA, DIAHATSU, VOLVO, BENZ, MAZDA and so on . Carbon Box, then Packed by Pallet or customer requirement. 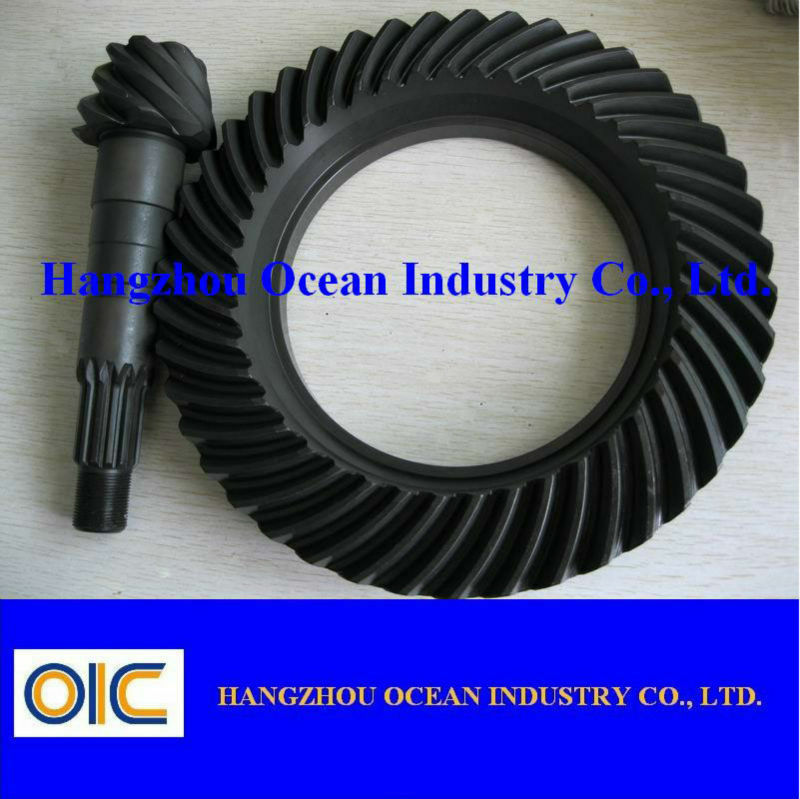 More than 20 years advanced technology and experience of us will give strong support for the crown wheel and pinion you need. We will understand your need of product quickly, and give quick respond and good service. A lot of cases of our products will show you that it worth your trust. 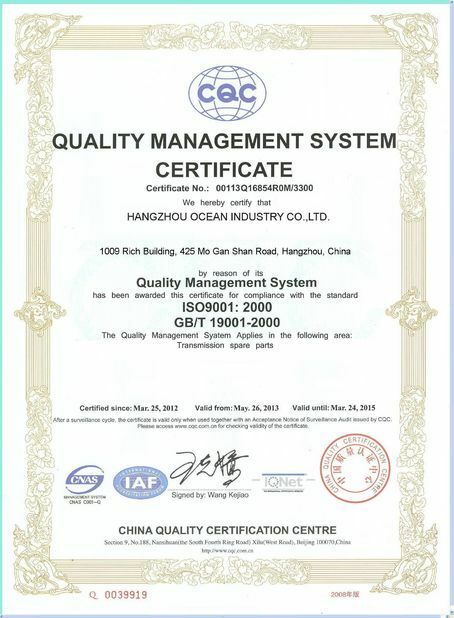 Under the full quality control system, our products go through the precise product line and strict testing process. We have excellent working flow and standard to ensure stability, products reliable enough for using. 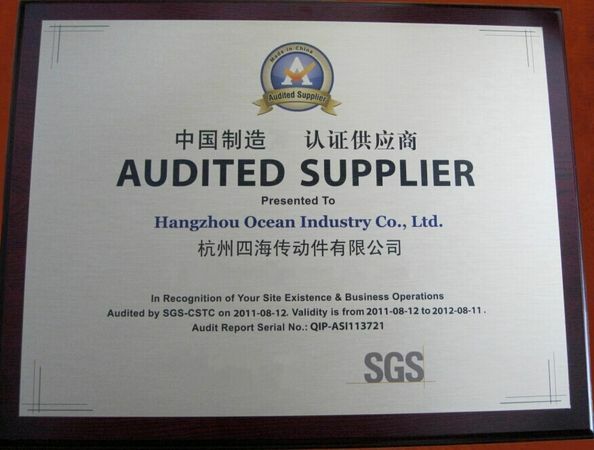 Take our scale economy, raw material superiority, and sincerity for clients to account, our price do have a great competitiveness. They are good value and cost effective than your imagine. We sincerely hope establishing long and friendly business relations with clients from all over the world. Our goal is not just providing product, but also providing a complete solution including product design, tooling, fabrication and service for our customers to achieve their upmost satisfaction.